Kim leads Google’s Customer Change and Transformation Team within the ‘Google for Work’ division. She is an expert in change management, the psychology of change, digital transformation and organisational culture. She developed the change and transformation methodology which has now been used by tens of thousands of organisations globally to help them use Google Apps as a platform to drive business and cultural change. 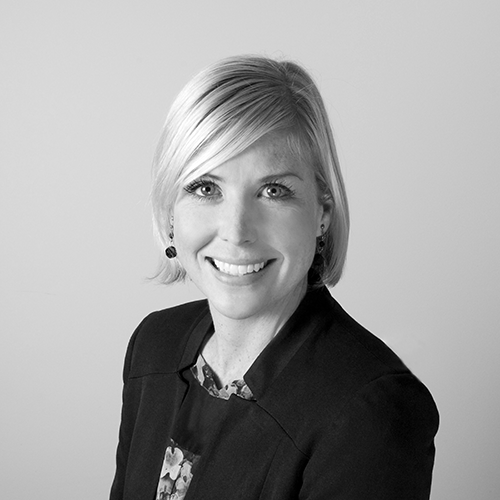 Kim grew up in New Zealand where she studied Law and Marketing at University. She worked for Thomson Reuters (and also did a stint of extra work in the Lord of the Rings movies) before moving to the UK 10 years ago. Since then she has worked for a number of advertising agencies, and has held multiple roles in a variety of divisions within Google. She recently completed a postgraduate certificate in the Psychology of Change and Organisational Development. Kim is a regular public speaker and has had articles published in The Economist and Forbes magazine.